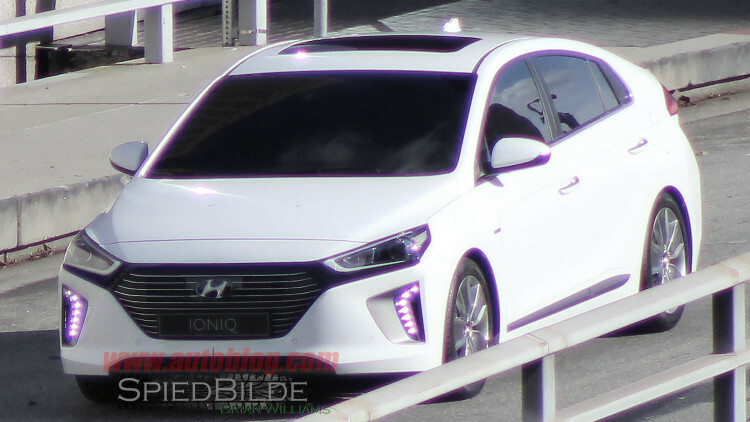 Hyundai said that IONIQ will be the first car in the world that offers electric, plug-in hybrid and hybrid powertrain in a single body. Moreover, IONIQ combines the fun fuel efficiency of world-class, drive responsive and attractive design. 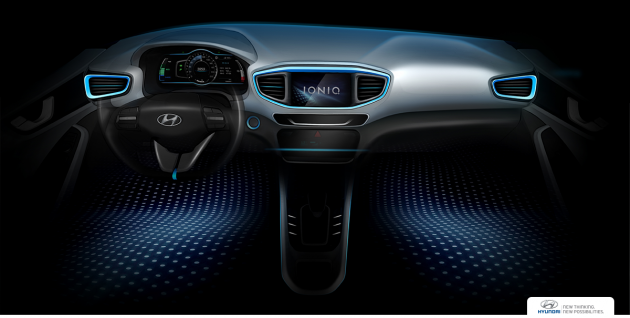 "It is interesting and also unique mix that has never existed among hybrid vehicles," said Woong-Chul Yang, as Head of Hyundai Motor R & D Center, as quoted of Paultan, on December 17, 2015. 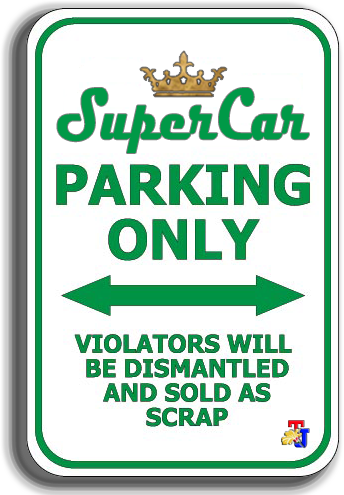 Predicted, this car will be a contender for the Toyota Prius. Hyundai IONIQ rumored to be make its debut globally in January 2016 in Korea.